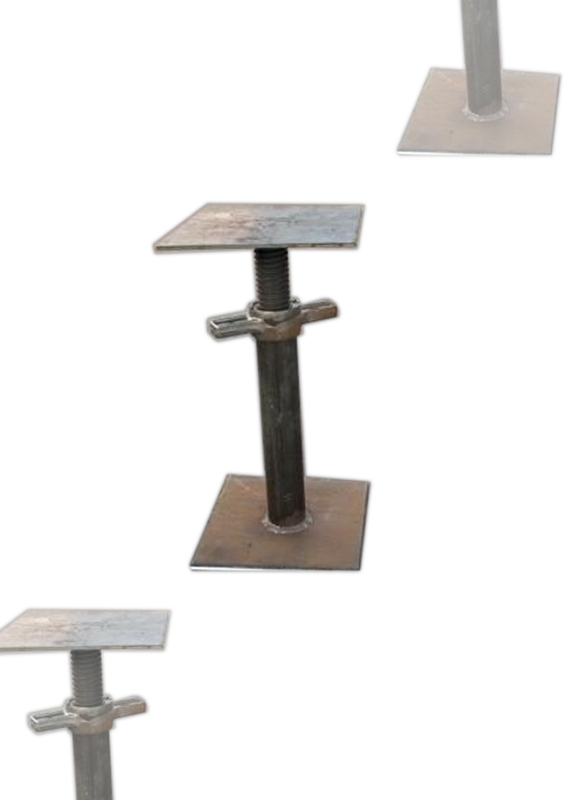 SCP Underpinning Jacks provide a safe, long lasting and robust method of supporting subsiding structures on both a long and short term basis. Underpinning Jacks are supplied Self Colour to enable them to be fixed into place before concrete is poured into the structure. Available from stock in sizes 1,2 & 3 with sizes 0 & 4 supplied on a made to order basis. Fitted with 200x200x6mm Base and Head Plates. Plates marked with size and traceability codes.